Class of 2019 Center Grove five-star forward Trayce Jackson-Davis is down to three schools. The No. 15 prospect nationally – according to the 247Composite – is considering Indiana, Michigan State and UCLA as his finalists. The 6-foot-9 forward officially eliminated Iowa, Purdue and Wake Forest from consideration in his recruitment. Jackson-Davis took an official visit to Iowa, but did not take trips to West Lafayette or Winston-Salem. 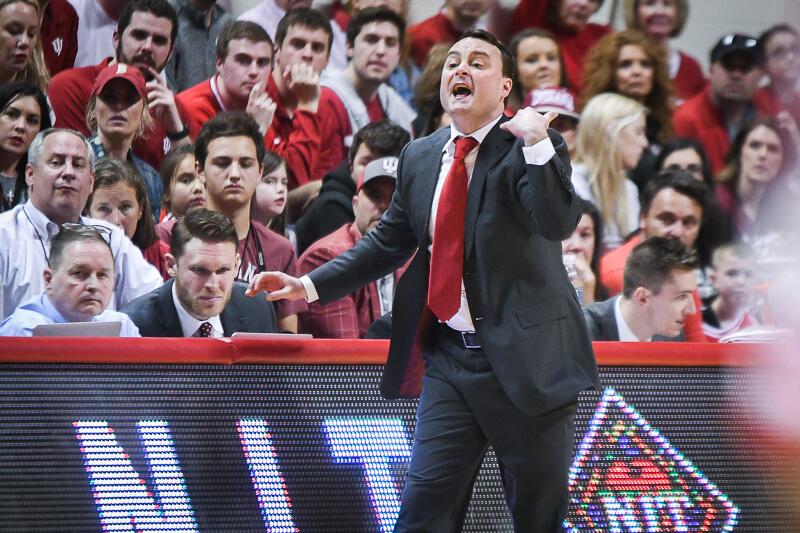 The favorite for Indiana’s 2019 Mr. Basketball award hasn’t said when he will announce his decision, but the Hoosiers have been the longtime favorite in his recruitment. 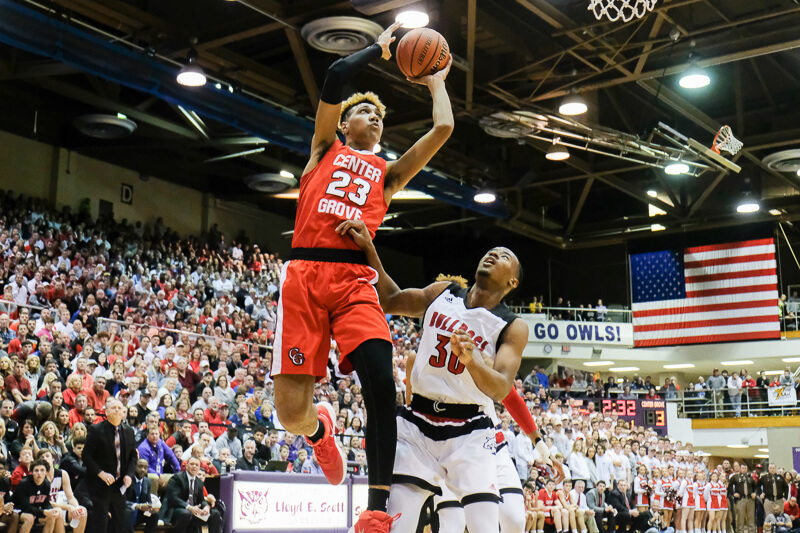 As a junior, Jackson-Davis was named a core Indiana junior All-Star and averaged 25 points, nine rebounds and four blocks per game as Center Grove advanced to the Seymour Class 4A regional championship. Jackson-Davis has already completed official visits to all three of his finalists. His first official visit was to UCLA in late August. 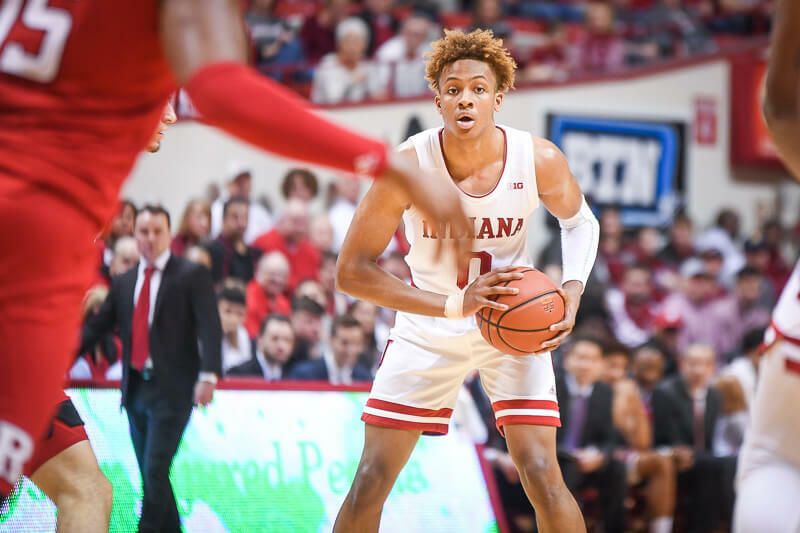 Indiana was his second official visit for Hoosier Hysteria weekend and most recently, he visited Michigan State last weekend. 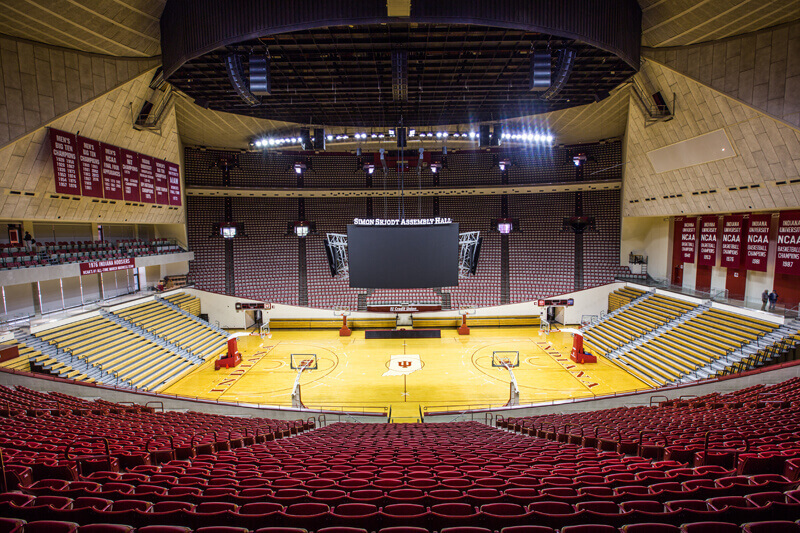 Indiana currently has one commitment in the class of 2019 in Cathedral guard Armaan Franklin, but is hoping to add both Jackson-Davis and Keion Brooks Jr.
Jackson-Davis and Brooks Jr. were teammates last spring and summer with Spiece Indy Heat on the Nike EYBL circuit.